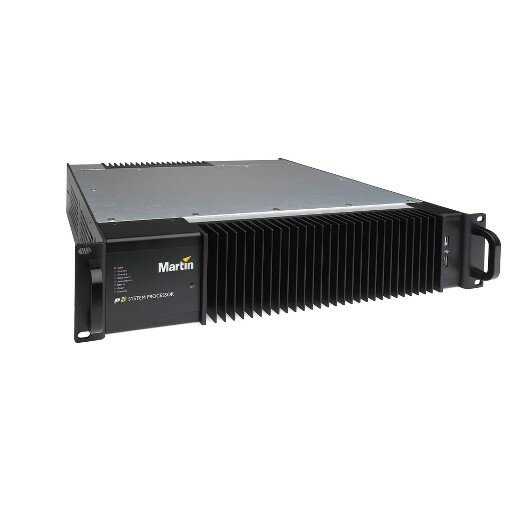 The P3-200 System Controller enables DVI and SDI signals to be mapped onto the entire range of Martin LED Video products, driving up to 500.000 pixels. Featuring the integration with lighting and automation that makes the P3 System Controller family open so much new creative potential. 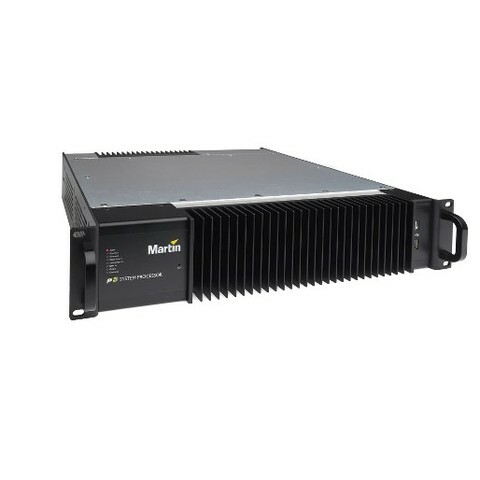 Thermal Cooling: Forced air Maximum ambient temperature (Ta max. ): 50° C (122° F) Minimum ambient temperature (Ta min. ): 0° C (32° F) Total heat dissipation (calculated, +/- 10%): 685 BTU/hr.